People in the small town of Greenton mark their lives from that day in late summer when crowds lined the streets to see off high school athletic stars John Robison and John Mijias. That was the day the Johns, as they were known by adoring fans in Greenton, left for state college, and never made it there—or back. The Johns had spent their high school years putting that nowhere losing town on the map with playoff runs in football and state championship bids in baseball. 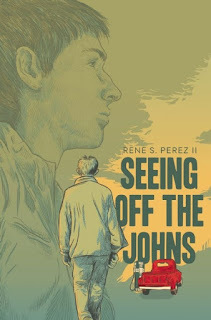 For Concepcion "Chon" Gonzales, the days that the Johns headed out and didn't return was the first day of his new life. He had waited all his growing up years for a shot at Araceli when one of the Johns, John Mejia, stole her away. 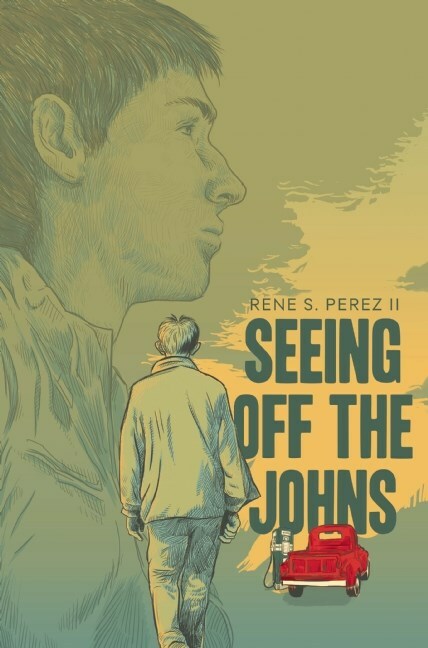 Now, while Greenton mourns, while the Johns' families become actors in a spectacle of grief, while Johns memorabilia is sold in every gas station and convenience store in town, while Araceli has to endure a senior year in the watchful gaze of the whole town, Chon Gonzales makes his slow methodical move on the only girl he's ever loved, hoping maybe that she won't notice what he wants.